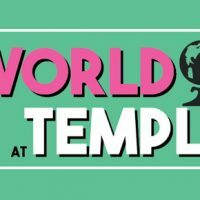 Katie Bandish hosts the second episode of The World at Temple. This episode focuses on the success of Temple’s international students. First, two Temple students from Nigeria share their budding businesses. Later, learn more about the student-run Freely Magazine, which highlights international cultures at Temple, from co-founder Sylvia Dao.